Fox Searchlight Pictures’ presidents Stephen Gilula and Nancy Utley have announced that principal photography on The Shape of Water started today in Toronto, Canada. The film stars Academy Award nominee Sally Hawkins (Blue Jasmine, Happy-Go-Lucky), Academy Award nominee Michael Shannon (Revolutionary Road, 99 Homes), Academy Award nominee Richard Jenkins (The Visitor, “Olive Kitteridge”), Doug Jones (Crimson Peak, Hellboy), Golden Globe nominee Michael Stuhlbarg (A Serious Man, Steve Jobs) and Academy Award winner Octavia Spencer (The Help, Gifted). 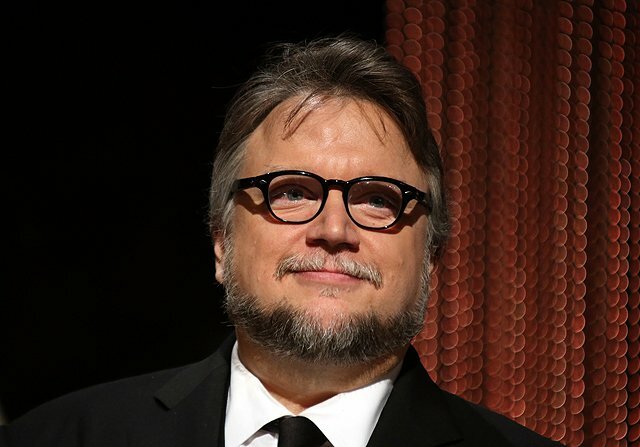 Academy Award-nominated Guillermo del Toro (Pan’s Labyrinth, Crimson Peak) will direct and co-write with Vanessa Taylor (“Game of Thrones,” Divergent). The film is being produced by del Toro and J. Miles Dale (The Vow, Scott Pilgrim vs the World). “I started working on ‘The Shape of Water’ right around the time we moved to Toronto for ‘Pacific Rim.’ Working with Fox Searchlight and being supported by this beautiful group of actors and artists, I feel extremely blessed and brave,” says writer/director del Toro. “It feels like we have an embarrassment of riches on this film. An ensemble of incredible actors who are working at the very top of their craft, a wildly original story from Guillermo’s one-of-a-kind mind, and the brilliant team at Fox Searchlight to shepherd us along. We’re all very excited to see how far we can take it,” says producer Dale. The Shape of Water is an other-worldly story, set against the backdrop of Cold War era America circa 1963. Joining del Toro on the film are long-time collaborators costume designer Luis Sequeira (“The Strain,” Mama, Carrie), director of photography Dan Laustsen (John Wick: Chapter Two, Crimson Peak, Mimic), visual effects supervisor Dennis Berardi (Crimson Peak, Mama, Fight Club) and editor Sidney Wolinsky (“The Strain,” “House of Cards,” “The Sopranos”). New to the team is production designer Paul Austerberry (The Twilight Saga: Eclipse, Pompeii). Co-Heads of Production David Greenbaum and Matthew Greenfield and Vice President of Production DanTram Nguyen are overseeing the project for Fox Searchlight Pictures.